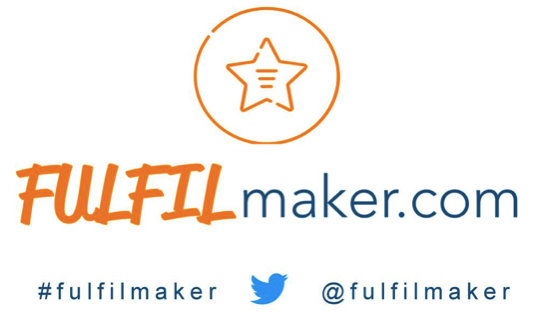 A UBC film production alumni, Josh Havelka of Cognogon Films, an independent film group based in Vancouver, has always been passionate about creating films and assisting his fellow filmmakers with the eternal struggle of connecting with financiers and funding projects. As a producer of narrative short films, Cognogon Films recently produced “Breeze In The Storm”, which is currently in its festival circuit following its world premiere at the Leiden International Film Festival in Holland. 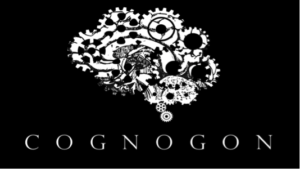 In addition to film production, Cognogon Films is committed to bringing filmmakers and funding sources closer together, while making story based advertisements for like-minded businesses. 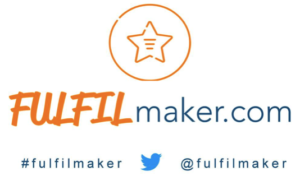 For a comprehensive list of funding sources to filmmakers with emerging and established careers in every part of Canada, check out Cognogon Films’s latest product, Fulfilmaker. Filmed entirely in BC across the lower mainland, with all post production done in Vancouver Crash Pad starring Domhnall Gleeson, Thomas Haden Church, Christina Applegate, and Canadian Nina Dobrev tells the story of a hopeless romantic (Domhnall Gleeson) who thinks he’s found true love with an older woman (Christina Applegate) only to learn that she’s married and their encounter was merely an instrument of revenge against her neglectful husband (Thomas Haden Church). Initially out for blood the husband finds himself strangely sympathetic to the romantic’s plight and decides the best way for the two of them to get revenge is by moving in together, cutting her out and living a bachelor’s life. 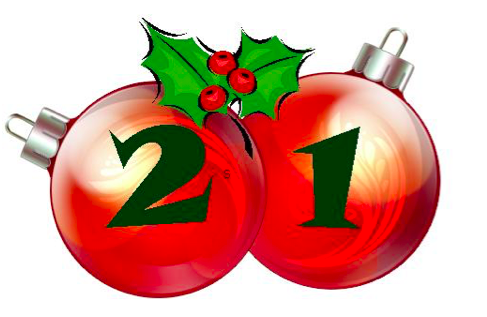 Twenty-one days before Christmas and twenty–one BC films to enjoy this holiday season. The BC Film and TV industry has played a part in all of the films listed below. http://bccreates.com/wp-content/uploads/2017/12/Screenshot-2017-12-04-12.14.03.png 317 487 social@creativebc.com http://bccreates.com/wp-content/uploads/2015/04/bcLogo1.png social@creativebc.com2017-12-04 20:22:492018-08-15 19:00:23Twenty-one days before Christmas and twenty–one BC films to enjoy this holiday season. CBC Vancouver is a household name in British Columbia’s entertainment industry. Since 1936, CBC has provided Vancouverites with a comprehensive range of radio, television programming, news and broadcasting services. Hubert T. Lacroix, current President and CEO of CBC/Radio-Canada, was appointed to his position in 2007 for a 5-year term and re-appointed in 2012. Prior to CBC he was a Senior Partner at MaCarthy Tétrault, one of Canada’s largest law firms. 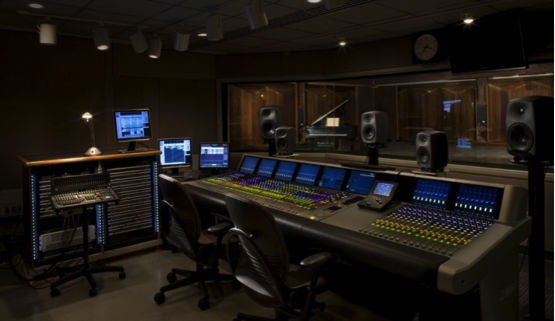 The CBC Vancouver Broadcast Centre provides space for creative industries to create. They offer several studio facilities (ranging from 800 to 5,700 square feet), outdoor urban spaces, various amenities and support services for all film and entertainment needs. 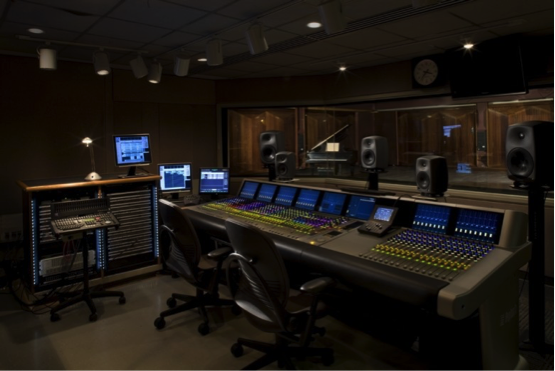 The broadcast centre has been used in feature films, TV series, commercials, music videos, recording sessions, film scoring, rehearsals, concerts, special events, galas and meetings. Tours of CBC Vancouver can be arranged through their website. They are available Tuesday through Friday and last approximately one hour. Tour reservations are required. Be sure to follow @CBCVancouver on Twitter for the latest updates. 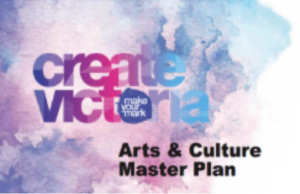 Arts Council of New Westminster – Passionate about the Arts! Founded in 1967, The Arts Council of New Westminster is a community arts organization built by individuals and member groups who share an interest in visual, performing and literary arts. The Arts Council’s role in the community is to advocate for the arts and foster support for those engaging in artistic and cultural endeavours. 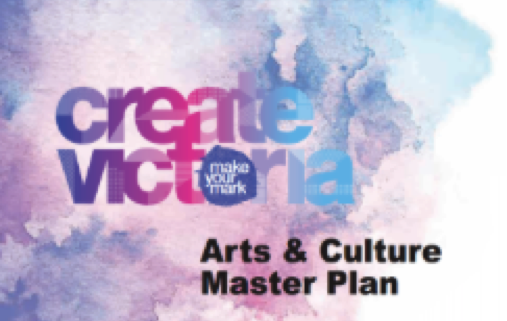 For decades, the Arts Council has been committed to creating a vibrant presence of the arts in New Westminster while being responsive and proactive about the community’s wishes for arts activities and events. 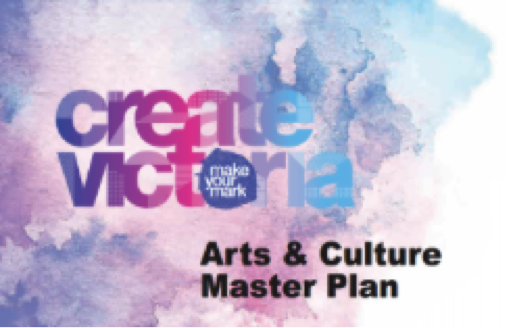 In addition to strategically planning arts and cultural events for the community, the Arts Council advocates for the arts at all levels of government and has become an information and resource network for cultural projects and activities. This year, the Arts council celebrated its 50th anniversary, a milestone that is reflected by years of helping elevate the arts scene in New Westminster. http://bccreates.com/wp-content/uploads/2017/11/kj.png 216 974 social@creativebc.com http://bccreates.com/wp-content/uploads/2015/04/bcLogo1.png social@creativebc.com2017-11-23 07:00:442018-05-10 17:14:21Arts Council of New Westminster – Passionate about the Arts! BC continues to lead the way in innovation and entrepreneurship, the newest example of the provinces creative endeavors is Voice by Casting Workbook. The head office is located in the heart of Vancouver and the newly developed software is proudly British Columbian. With so many changes in the voice-over industry, Casting Workbook, recognized that a new solution was needed. At the ready and with a solution, Casting Workbook is excited to announce the launch of Voice. By consulting with industry leaders, Casting Workbook has now created a publicly searchable voice database to provide immediate relief to production companies, creatives, ad agencies, voice agents and casting personnel. Locally built software with a global reach. Casting Workbook, is the second largest film, tv, and commercial breakdown service in North America. With over 19 million agent submissions they work mainly in the film and on-camera world, and with over 20 years of experience in casting submission software, with the launch of Voice, they continue to provide powerful solutions for the creative industries throughout the world. The Canadian Media Producers Association (CMPA) is Canada’s leading trade association for independent producers, representing more than 350 companies engaged in the development, production and distribution of English-language television programs, feature films and digital media. With an underlying goal of contributing to the continued success of Canada’s independent production sector, the CMPA established the BC Producers Branch to support the province’s local and regional issues, and to provide a means for dealing with national issues in BC. The BC Producers Branch is a non-profit trade organization that works on behalf of over 90 British Columbia companies engaged in the production and distribution of television, feature film, and digital media content. As an integral part of the film and television industry, the BC Producers Branch promotes the general interests of its members municipally, provincially, federally, and internationally, negotiates and manages labour agreements with guilds and unions, and undertakes a variety of industry development initiatives to build the capacity of BC based companies. Whistler Film Festival – Come Out and Support Made in BC Stories on Screen! With Whistler Film Festival around the corner, make sure you support BC filmmakers and get your tickets to see these made in BC films! http://bccreates.com/wp-content/uploads/2017/11/whistler-film-festival.png 150 598 social@creativebc.com http://bccreates.com/wp-content/uploads/2015/04/bcLogo1.png social@creativebc.com2017-11-16 01:26:332018-05-10 17:37:59Whistler Film Festival – Come Out and Support Made in BC Stories on Screen!